Elizabeth Matzkin, MD, is the chief of the Women’s Sports Medicine program at Brigham and Women’s Hospital (BWH) and assistant professor of Orthopedic Surgery at Harvard Medical School. Highly regarded for her accomplishments in education, research, and patient care, she has developed a world-class program for female athletes, which includes a research component. Matzkin completed her surgical and orthopedic residency training at the University of Hawaii. From there, she completed a fellowship in Shoulder and Sports Medicine at Duke University School of Medicine. During that time she served as an assistant team physician to the Duke University football and men’s basketball teams. Before coming to at BWH, she was an assistant professor at Tufts University School of Medicine. Matzkin’s clinical practice focuses on disorders of the shoulder, knee, and sports-related injuries. 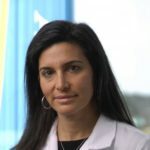 She specializes in advanced open and arthroscopic surgical techniques to restore damaged joints, ligaments, and bones. Her memberships include the American Academy of Orthopaedic Surgeons, American Orthopaedic Society for Sports Medicine, and Arthroscopy Association of North America. She also serves on the Women’s Health Issues Advisory Board and the Council of Delegates for the American Society for Sports Medicine. In her free time, she enjoys running, playing ice hockey, and spending time with her husband and three daughters. 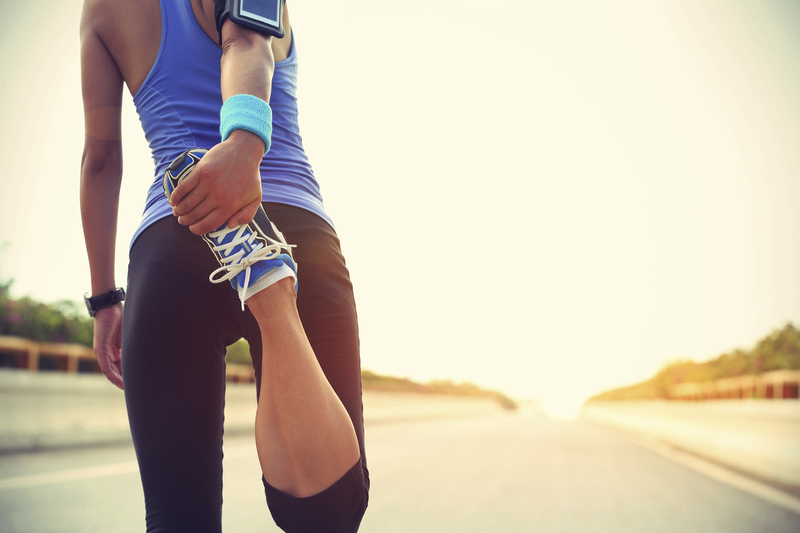 Women who are especially active may be susceptible to a spectrum disorder known as the female athlete triad, a combination of symptoms rooted in inadequate nutrition that can ultimately lead to a greater risk of osteoporosis.